Shopping for a pre-owned vehicle doesn’t have to mean that luxury can’t be yours for the taking. 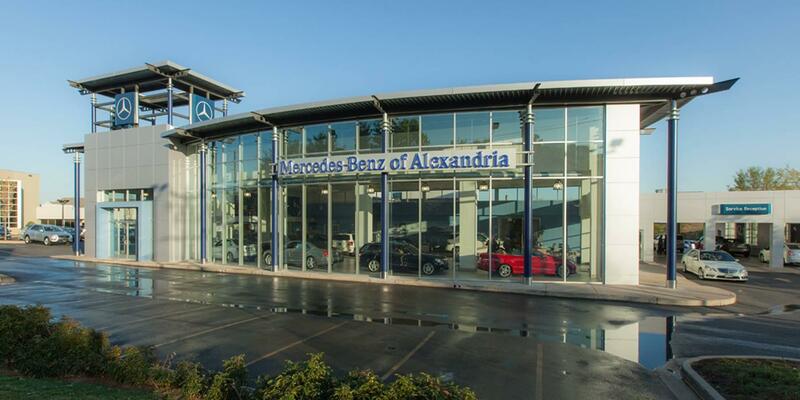 When you choose to shop from the selection of certified pre-owned Mercedes-Benz vehicles at our Alexandria dealership convenient to Prince George’s County, refinement, sophistication, and of course dependability, are all yours to enjoy. But which vehicle is the best choice for you? It all comes down to your preference. To help you start narrowing things down, here are some of our favorites. Similarly, Autobytel ranked the E-Class among it’s 10 Best Used Luxury Sedans. They note that, “the Mercedes-Benz E-Class provides used luxury sedan shoppers with a number of choices that they won’t find in other brands, including a diesel engine (E 350 BlueTEC®), all-wheel drive (4MATIC®), and a high performance model (E 63 AMG®).” This undoubtedly makes it a top contender among the CPO Mercedes-Benz models at our Alexandria dealership convenient to Prince George’s County. 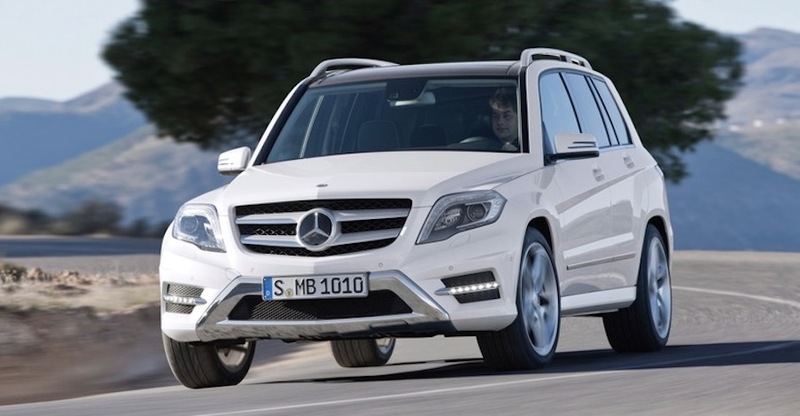 For those seeking more space, the Mercedes-Benz GLK comes highly recommended. On Autotrader‘s list of 7 Great CPO Luxury SUVs for Under $30,000, they site the vehicle’s range of features, its multimedia system, its “luxurious flair,” and Mercedes-Benz’s CPO warranty as great reasons to check it out. If you’re looking to narrow down your search further, the Autotrader team recommends 2011-2014 models, specifically. Another alluring sedan, the Mercedes-Benz C-Class ranks as one of the Top 10 CPO Luxury Cars Under 30k according to National Appraisal Guides, Inc. Regarding 2014-2015 models, they note that the C-Class is, “loaded with luxury materials and features,” and that it, “has the premium luxury feel many drivers look for.” It’s hard to deny luxury when you see it! If you’re still not sure which vehicle is right for you, our team is here to help you make the perfect choice! Be sure to contact the Mercedes-Benz of Alexandria team online or by calling (703) 341-2100 today to schedule a test drive.